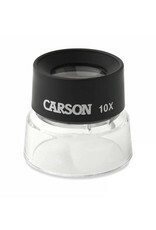 The Carson LumiLoupe 10x stand magnifier makes the ordinary extraordinary. This magnifier will reveal details you’ve never seen before in snow cristals. 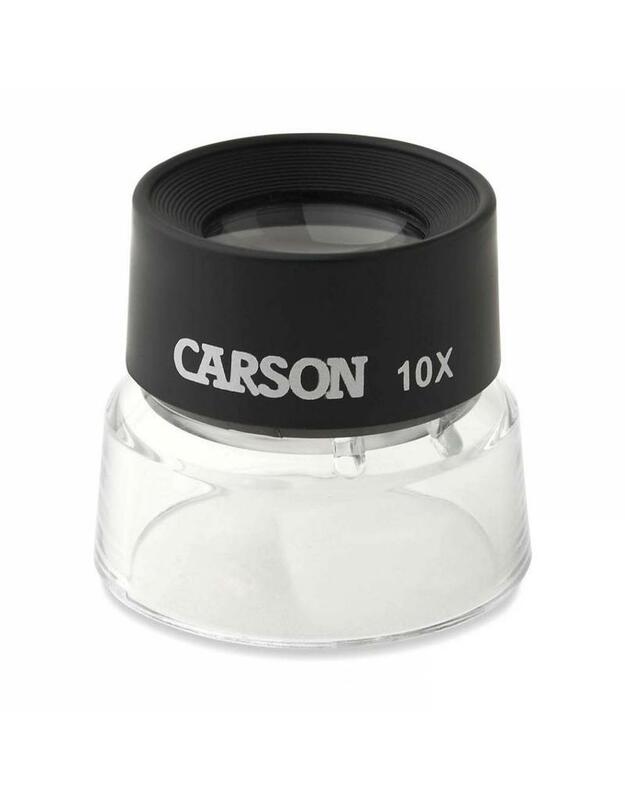 Pre-focused dual lenses allow examination of objects close-up, while a transparent acrylic base permits ambient light to illuminate the subject for bright, clear viewing. Choose the LL-10 (10x power) magnifier for fine details in snow study. 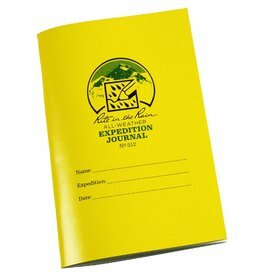 Dimensions 2.0" x 2.0" x 1.9"